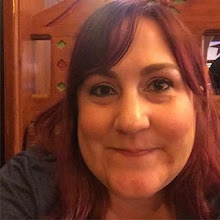 ~Jennifer~ | 6:31 PM | book review | Netgalley Please comment! Eleven years ago, Lindsey Nash escaped into the night with her young daughter and left an abusive relationship. Her ex-husband, Andrew, was sent to jail and Lindsey started over with a new life. Now, Lindsey is older and wiser, with her own business and a teenage daughter who needs her more than ever. When Andrew is finally released from prison, Lindsey believes she has cut all ties and left the past behind her. But she gets the sense that someone is watching her, tracking her every move. Her new boyfriend is threatened. Her home is invaded, and her daughter is shadowed. Lindsey is convinced it’s her ex-husband, even though he claims he’s a different person. But has he really changed? Is the one who wants her dead closer to home than she thought? 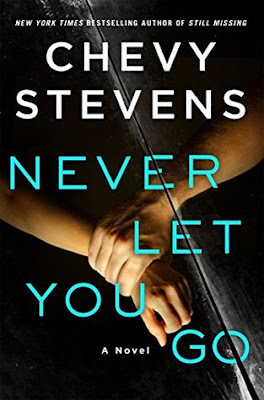 With Never Let You Go, Chevy Stevens delivers a chilling, twisting thriller that crackles with suspense as it explores the darkest heart of love and obsession. 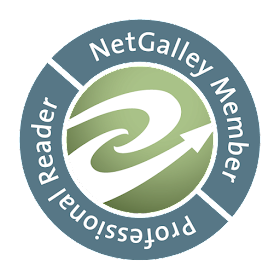 ~Jennifer~ | 9:37 PM | book review | Netgalley Please comment! 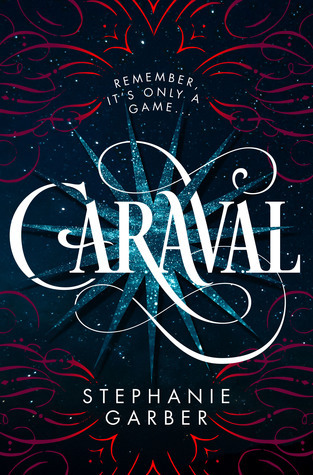 I was super stoked when I was approved for Caraval on NetGalley. Like jumping up and down excited because I had a strong feeling this was going to be an epically awesome story, and my instincts were right. As a matter of fact, when I was 20% into the book, I loved it so much I went to the store and bought a copy. I was entranced by Caraval just as the main characters Scarlett and her sister Tella were in the book. The rich, well developed world building made me feel like I was really there, experiencing the game along with Scarlett. It's a magical place where nothing is as it seems. How can I tell you how spectacular this novel is?? I'm trying to describe it but am failing miserably. You'll have to read it. Please, I beg of you. 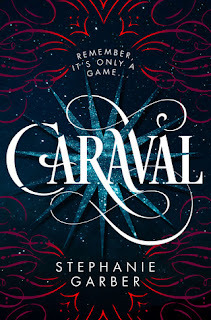 Caraval is a debut novel with incredible writing, and I have a feeling there will be more to come, not just from Stephanie Garber but also from the world of Caraval. I'm looking forward to every future word.